Making memories and having Big Fun at Tiny Greens! 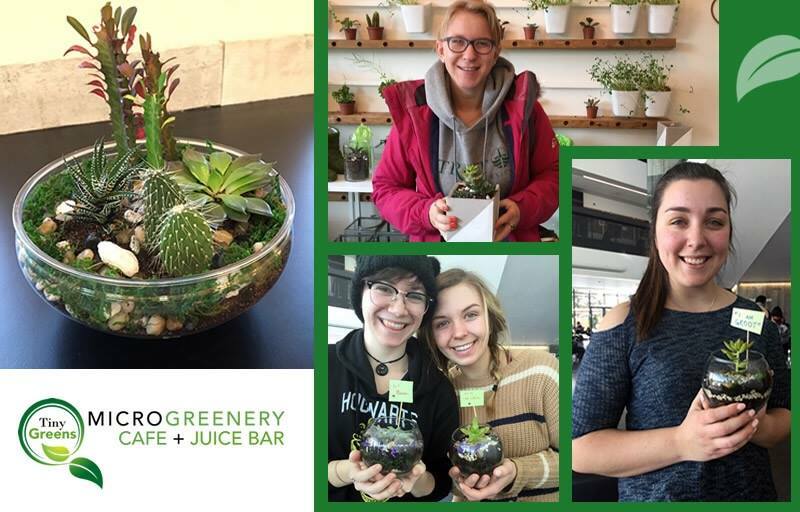 Come let us help you create a beautiful Succulent Garden/Terrarium! Our workshop price provides all building supplies one Terrarium container, sand, stones. moss, glass pieces and three plants! TFS presents "Harold and Maude"